Mayor Ras J. Baraka, Director of Public Safety Anthony F. Ambrose, and Director of Public Works Khalif Thomas announced today that the City is declaring a State of Emergency starting at 8 PM this evening, in advance of a Nor'Easter storm expected to hit Newark this evening with rain beginning at 10 PM, turning to snow at midnight, which is expected to leave between four and eight inches on the city. The Department of Public Safety is coordinating responses to weather-related emergencies and other incidents through the combined use of Police, Fire, Office of Emergency Management Personnel, and other city services at the Emergency Operations Center. 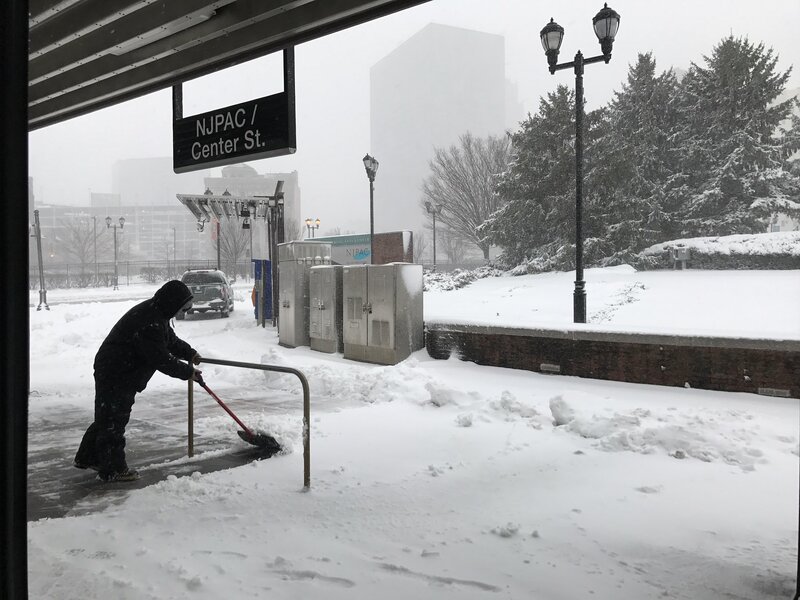 For a list of Snow Emergency Routes where no parking is allowed, residents should go to newarknj.gov/snow, call the Non-Emergency Help Center at (973) 733-4311 or watch Newark Municipal Access Television (Cablevision TV78, FiOS Channel 28). Home and property owners are responsible for clearing snow and ice from all private residential and commercial property, including areas in and around driveways, sidewalks, and walkways. The City of Newark does not provide snow removal services to private property – residential or commercial. If there is no sidewalk outside of a residence, then snow should be piled on the left side of the driveway (stand facing the residence). If there is a sidewalk in front of the residence, pile snow to the left of the driveway behind the shovel (stand facing the residence). After the street is plowed, the front of the residence should remain clear of obstructions for parking.